The World of Jazz Festival 2017 is Coming to Brampton! 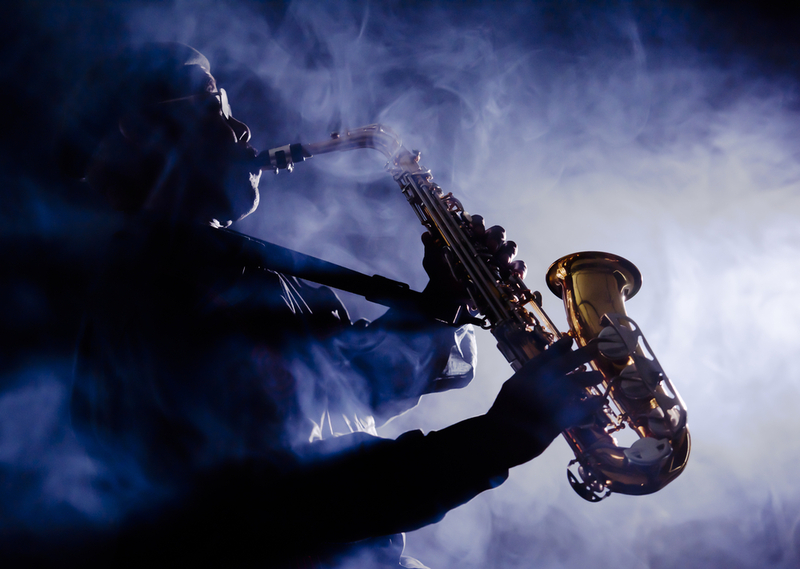 Calling all jazz and music fans in general – you have to go to Brampton tomorrow (September 9th) to check out the World of Jazz Festival 2017! It seems like the summer is flying by…August came out of nowhere! 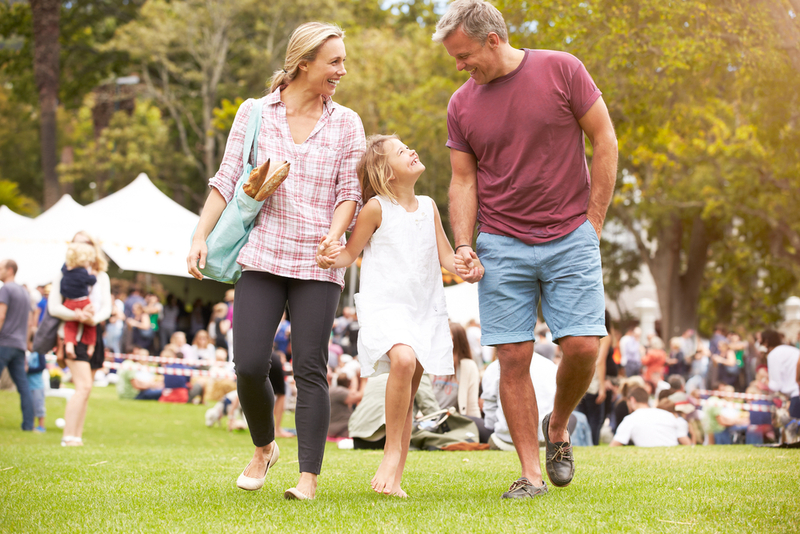 Since time is passing so quickly, it’s very important that you make the most of your summer days, so we’ve highlighted a few events to make the perfect summer weekend in Brampton! 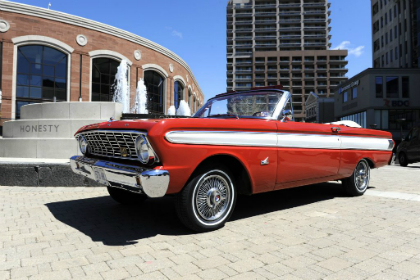 Check Out the Classic Cars Celebration in Brampton! If you’re considering buying a new home in Brampton AND you’re a huge car fan, then you should attend the Classic Cars Celebration this week. This is a great opportunity to see what the city’s culture has to offer! Detached Homes Now Available in West Brampton! 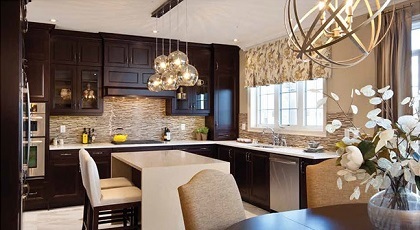 Last weekend, Fieldgate released a new collection of detached homes at Cobblestones South in West Brampton. The opening was by appointment only and there is a good selection of homes still available! 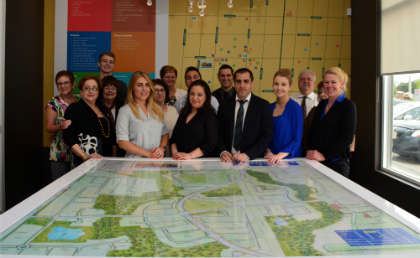 Fieldgate is very excited to give you a sneak preview of the site plan for the new release at Cobblestones South in West Brampton!